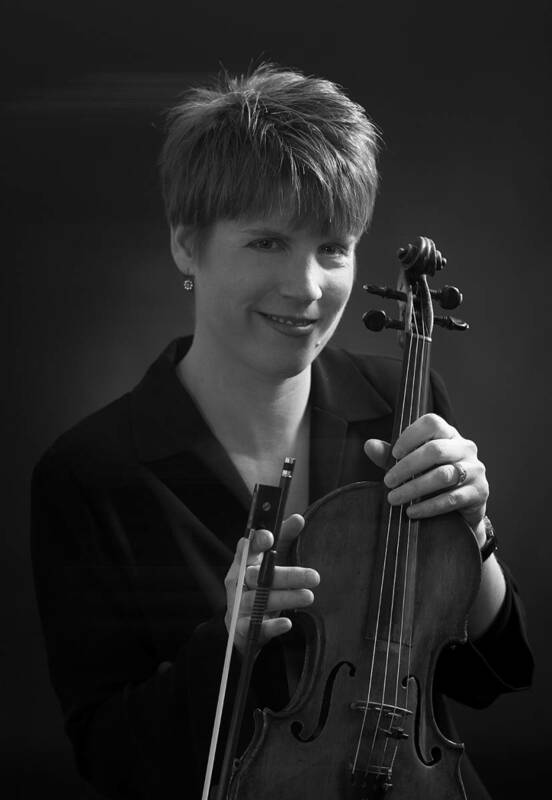 Stephanie Soltice-Johnson is currently Assistant Principal Second Violin of the Calgary Philharmonic Orchestra, a position she has held since 1986. Prior to joining the CPO, Stephanie received a Bachelor of Music in Performance from Indiana University. A native Calgarian, she attended the Mount Royal College Academy of Music program and served as Concertmaster for the Calgary Youth Orchestra. 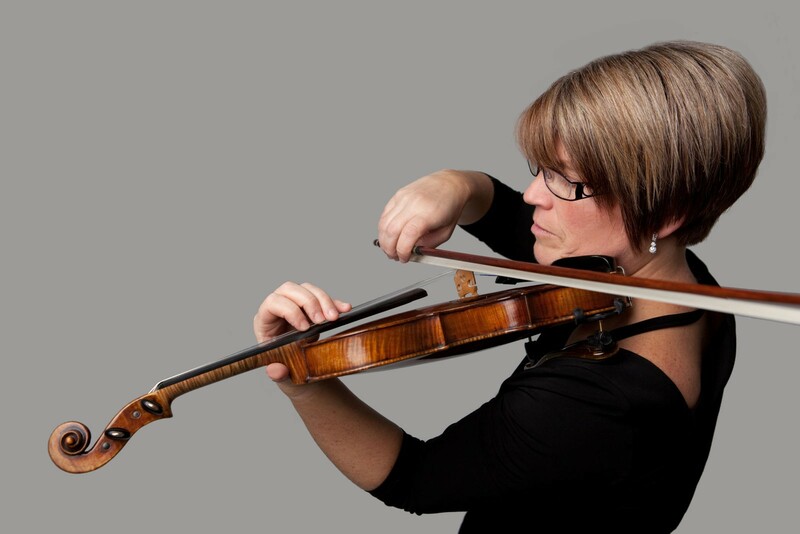 Stephanie has performed with the Vancouver Symphony Orchestra, Canadian Chamber Orchestra, the National Youth Orchestra of Canada and as Concertmaster for the Red Deer Symphony Orchestra. She also performed with the touring orchestras for productions of The Lion King and Phantom of the Opera. In 2004, Stephanie moved to Toronto where she was performing full-time with the National Ballet Orchestra of Canada, a position she held until 2008. While in Toronto, Stephanie performed with the Kitchen-Waterloo Symphony, Oshawa Symphony, and Toronto Sinfonia. and taught at the Toronto School for Strings. Stephanie is also very active as a chamber musician. She was a founding member of the Kensington Sinfonia and the Beau Quartet and has appeared as a performer with the Calgary New Works Ensemble, Aubade, Rosa Selvatica, Bell’Arte Strings, Lily String Quartet, Allegra String Quartet, Festival Chorus and the Calgary Bach Society. Stephanie has coached chamber music for the Academy Program at MRU. She has two daughters, both budding musicians.